The UK Government has agreed to loan Brazilian state-owned oil firm Petrobras nearly £300million. 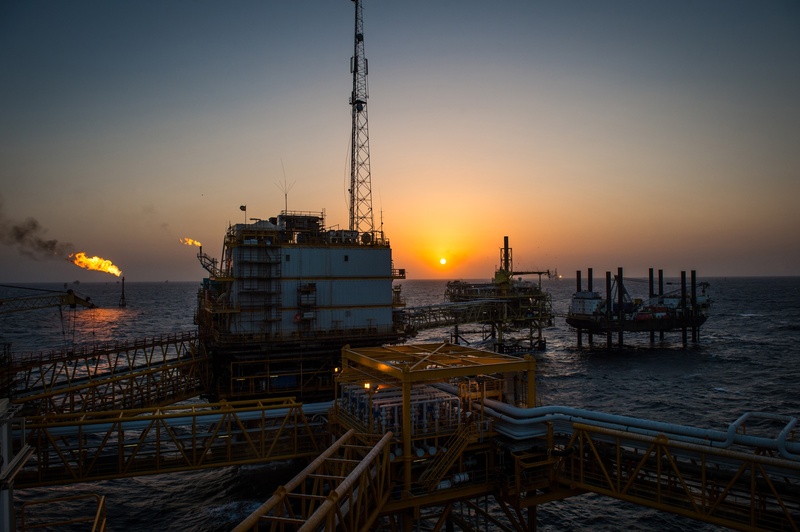 The line of credit is being provided to allow Petrobras to finance the supply of oil and gas equipment and services from Baker Hughes, a GE company (BHGE) for operations off the coast of Brazil. 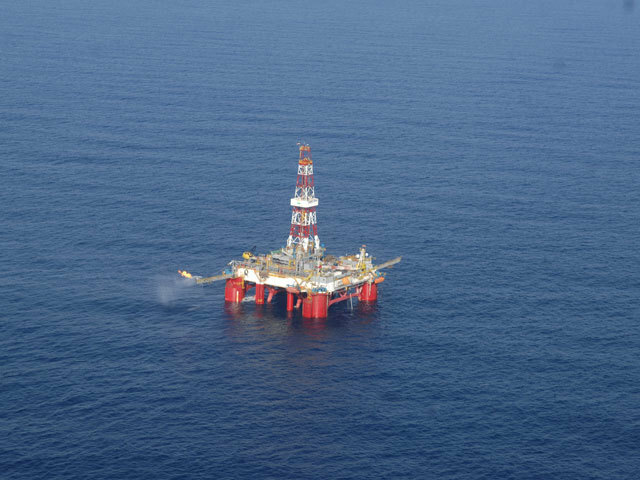 It covers exploration and production activities within the Campos Basin, Santos Basin and Espirito Santo Basin in the southern Atlantic Ocean. UK Export Finance (UKEF), which guaranteed the loan, said BHGE is the only currently identified UK exporter but others may be identified in the future. The work from Petrobras includes installation of subsea pipelines, installing a floating, production, storage and offloading vessel and well drilling. UKEF said it will review the project annually to ensure it is meeting international standards relating to the environment, as well as human rights.